Lemons and Summer just go together. It’s the perfect fruit on a hot summer day to help quench your thirst or sweeten them up and you have a refreshing summertime dessert. 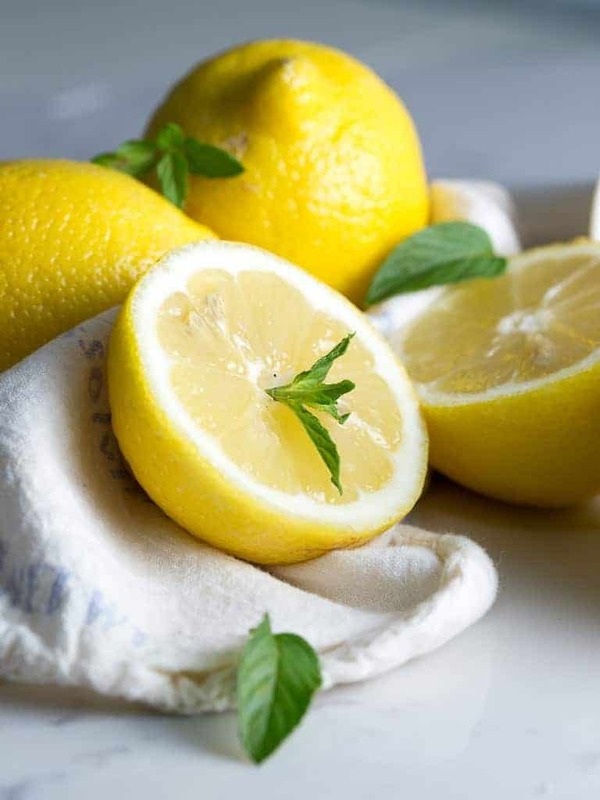 There is just something about the pleasing scent and tart taste of a lemon. 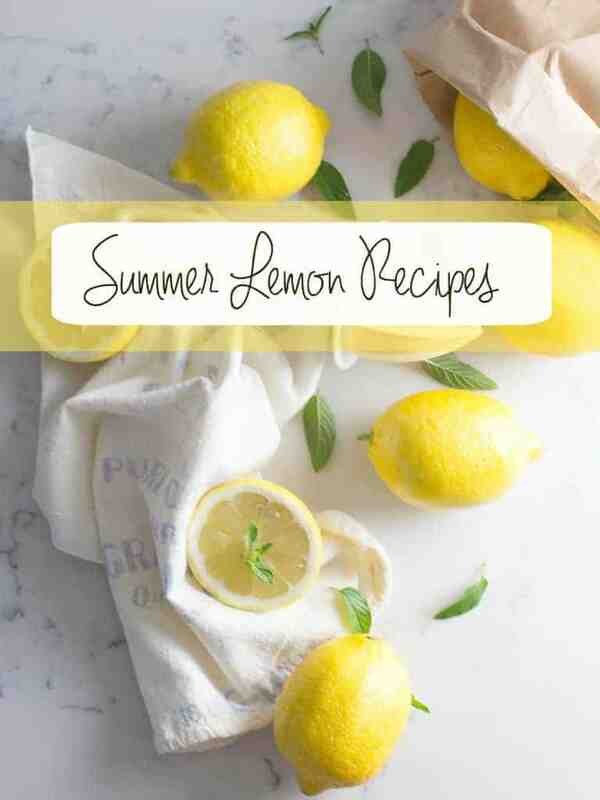 I have gathered some recipes to get your lemon on this summer. 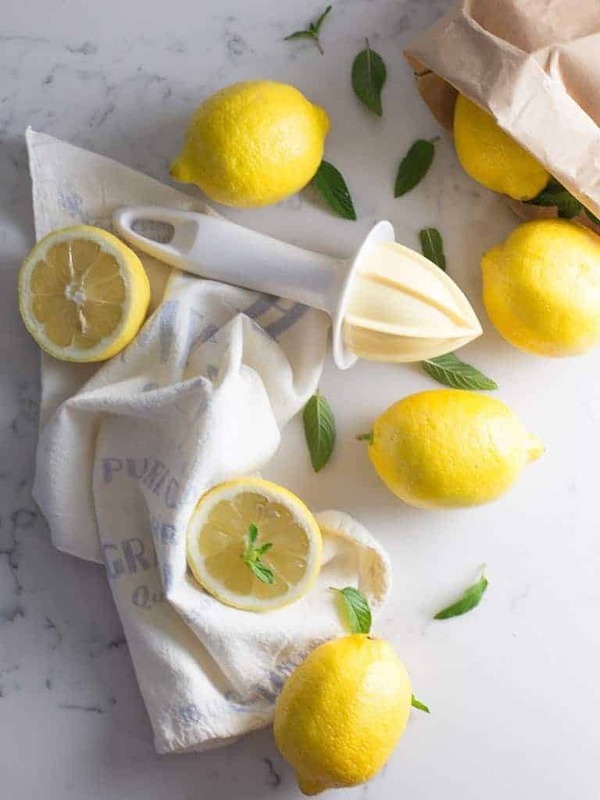 The tartness of lemons and the cooling sensation of sweet mint combined together makes a wonderful summertime drink. 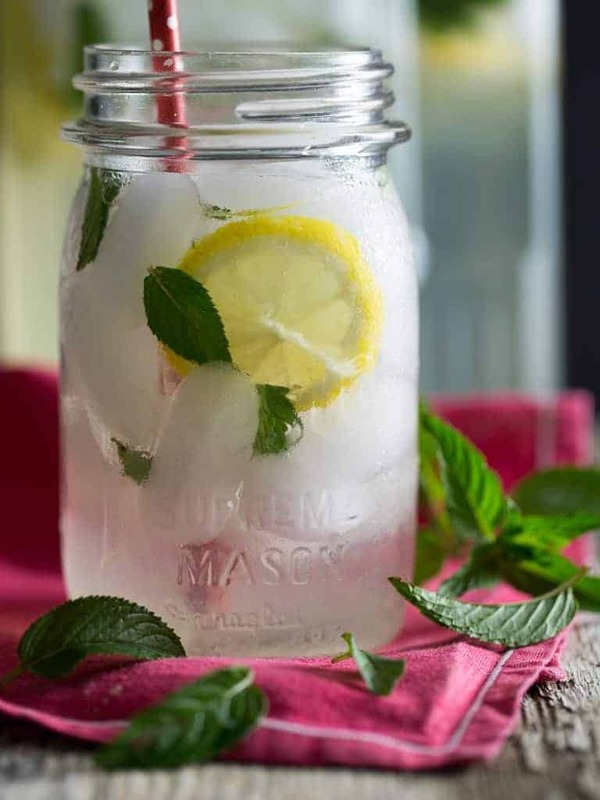 Mint Lemonade is a cool and refreshing summer time treat. Using a muddler or wooden spoon, gently muddle the mint leaves, being careful not to tear them. 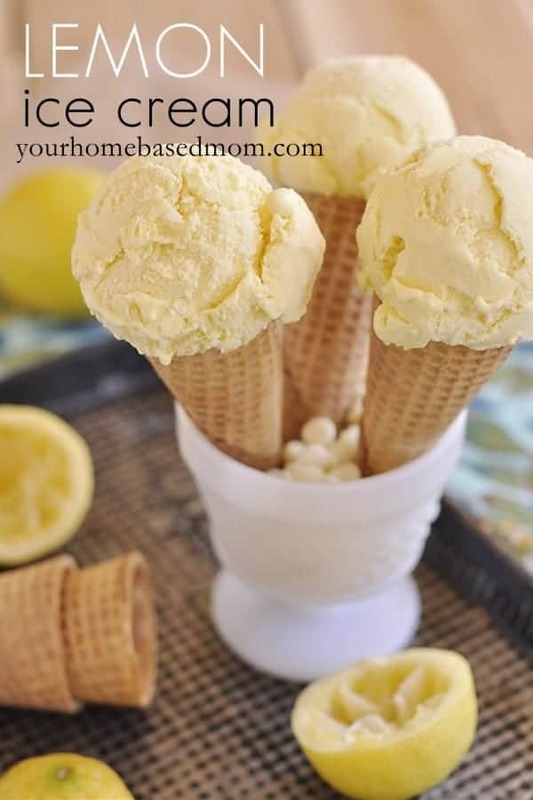 Below are a few more lemon recipes I have gathered from fellow bloggers to inspire you.